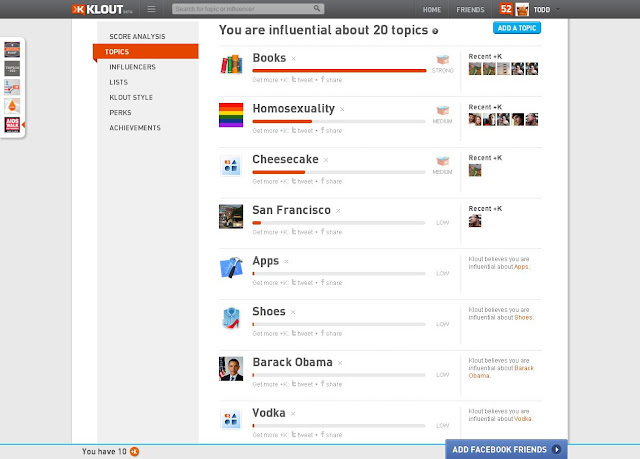 Books, Homosexuality, Cheesecake, San Francisco, Apps, Shoes, Barack Obama, Vodka. Yes, America. This is the Gay Agenda. We read, eat fatty desserts, live in expensive and beautiful cities, keep up with the latest technology, wear fabulous shoes, vote for the most intelligent candidates, and, if the mood is right, have a stiff drink to soothe our worries about the other 90% of you out there. If this isn't a Neo-Con's worst nightmare, then I'm not influential about Drinks and Pork either!